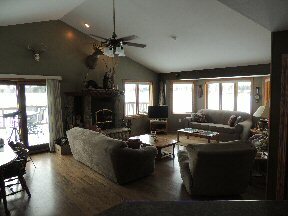 Whitetail Waters is the perfect destination cabin for a traveler seeking privacy, comfort and relaxation. 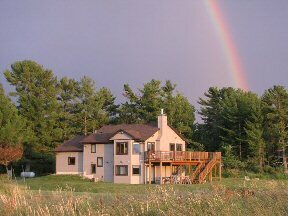 Our fully furnished, 2-story, 3-bedroom, 2-bath, air-conditioned home is located just 8 miles south of Ashland on 237 beautiful acres of woods and wildlife ponds. 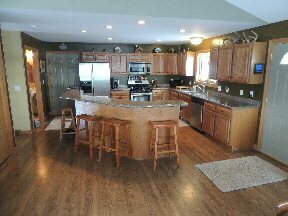 Amenities include 3 miles of mowed walking trails/x-country skiing, access to state snowmobile trails, and heated storage garage. 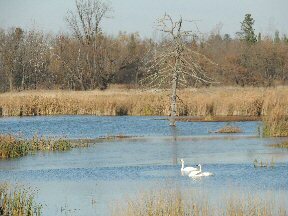 Hunting leases are also available. Open year-round.